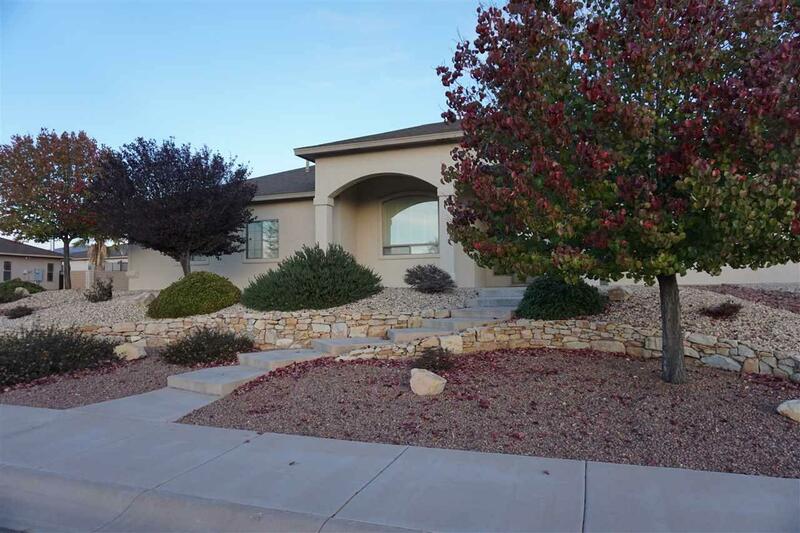 Super custom 4 bedroom, 2 1/2 bath,2 car attached garage and a 1 car detached garage on a large 1/4 acre lot. 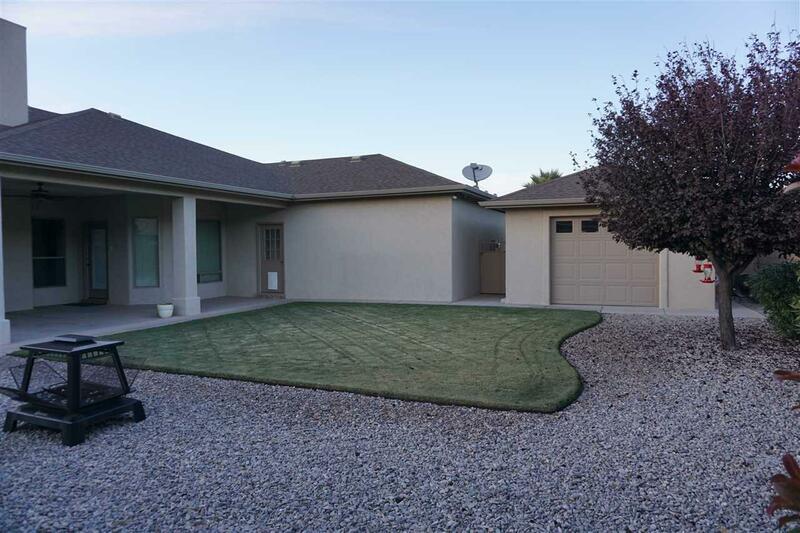 Has formal LR and a den, formal dining room and an eating area in kitchen, split bedrooms, all 12 ft ceilings except 9 ft in bedrooms, custom cabinets, granite countertops, hand textured walls/ceilings, jet tub/separate shower in master BR. 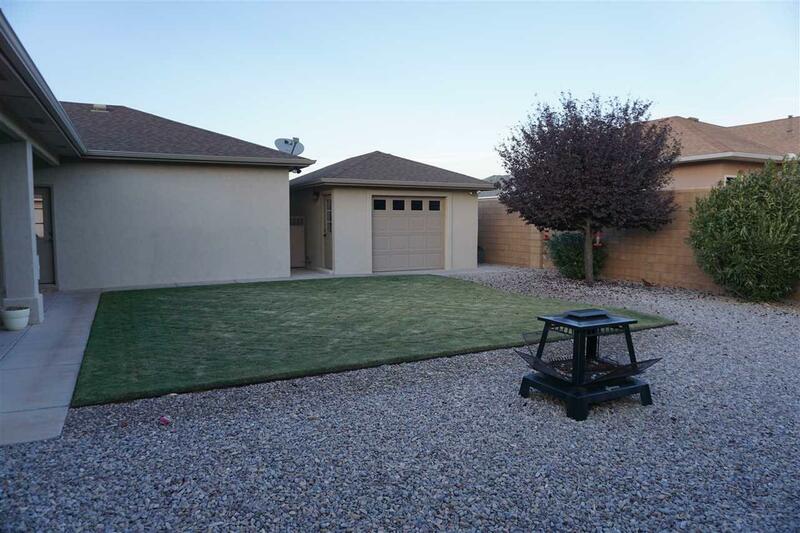 Comes with a Built in oven, gas cooktop, WSO, RO, large pantry, large covered patio. Excellant front/back landscaping.